The Department of Modern Foreign Languages at Toot Hill is a thriving and successful department. The language facility is based in a suite of 6 well-resourced classrooms over one floor. Each classroom has an interactive whiteboard and a digital projector and the use of ICT plays an integral role in our teaching of languages. 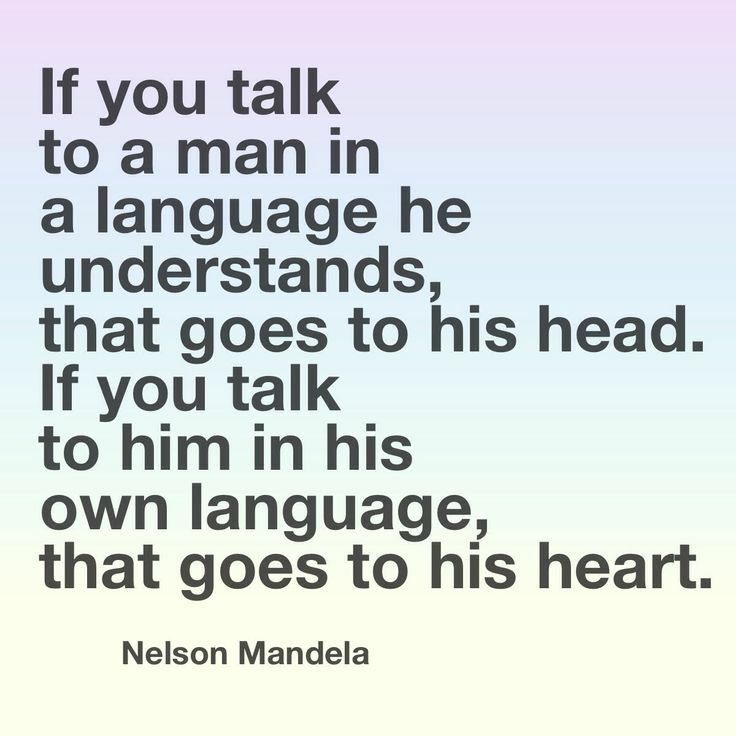 When possible, pupils use the Internet to access authentic resources and deepen their intercultural understanding of the country where the language is spoken. We also have access to ICT resources and a set of iPads to allow students to rehearse, research and record themselves for self and peer assessment. The students are taught in ability groups in KS3 and in mixed ability option groups in KS4 and 5. 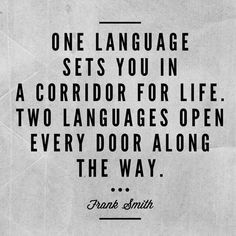 At Toot Hill School, we offer two languages at KS3 (French and Spanish) and currently run French, German and Spanish at GCSE. The Sixth Form also has groups in both French and Spanish, and promoting further study is encouraged academically and for enjoyment. 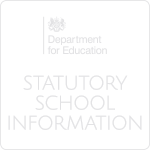 We have just made the decision to move away from a text book based curriculum at Key Stage 3, to allow us to focus on communication and the skills which will enable students to transition as effectively as possible to the new GCSE and A Level courses as they continue their journey with languages at Toot Hill. At KS3 we deliver a range of exciting projects to support the curriculum, including the increasingly popular and successful 'Teaching in the Primaries' visit to some of our feeder schools in year 8, with 10 primary schools and over 40 students participating on average in recent years. The 'Brains and Biscuits' club running after school is also designed to allow students to use their languages creatively and develop an understanding of other cultures. The MFL faculty has a long tradition of running trips, residentials and exchanges. As part of our annual activities week, we also organise trips abroad. Recent trips have included a 5 day residential visit to Paris including visits to the Eiffel Tower, Versailles and the Stade de France and a 5 day residential visit to Barcelona including visits to Nou Camp Stadium and PortAventura Theme Park. In addition, we have also offered a language week in school which included a day trip to Boulogne where pupils tested their language skills whilst shopping in the town and visited a French bakery. We are currently exploring avenues to re-launch our previously successful exchanges in the near future. 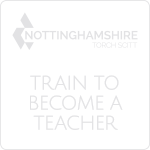 We also run taster days to Nottingham University to allow pupils to experience an MFL course at undergraduate level as well as offering opportunities for our gifted linguists to use their languages in a business environment, and regularly investigate other enrichment opportunities. 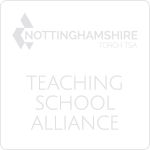 We also run an Able and Aspiring day for students in years 8, 9 and 10 alongside our partner schools within the NOVA trust. We are a lively and enthusiastic department consisting of eight members of staff; both full and part time. See the MFL Staff page for more details. 26th Sep 2016: A big thank you, merci, gracias and danke to all those who took part in our European Bake Off to celebrate #europeandayoflanguages today! Year 9 Ambassadors tackle teaching!